Welcome to OEM ! We are Factory and we can do your brand. 1. 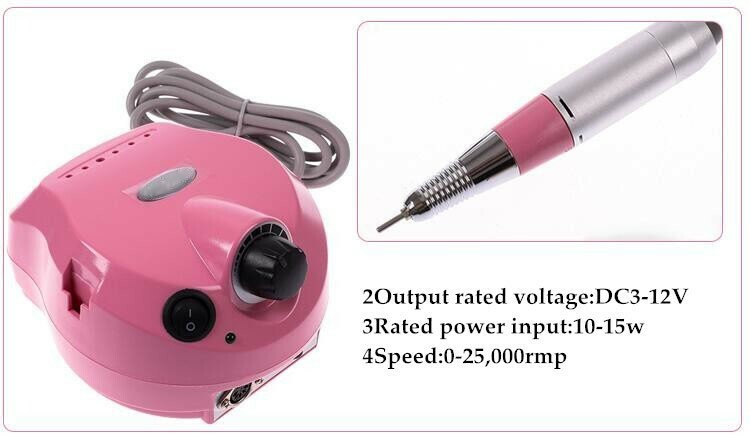 Before connected to the powder, please make sure the input voltage is the same with voltage required on the backside of the powder box. 2. 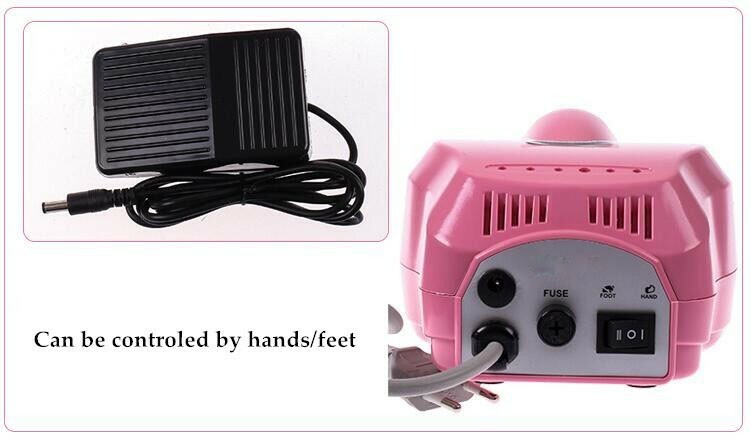 Socket should be weill connected, connect portable polisher to output socket of powder box, then connect foot push to the socket of foot on the backside of powder box. 3. Adjust the speed to the minimun. 4. Switch on, with the indicating light on and the polisher head turns slowly. 5. 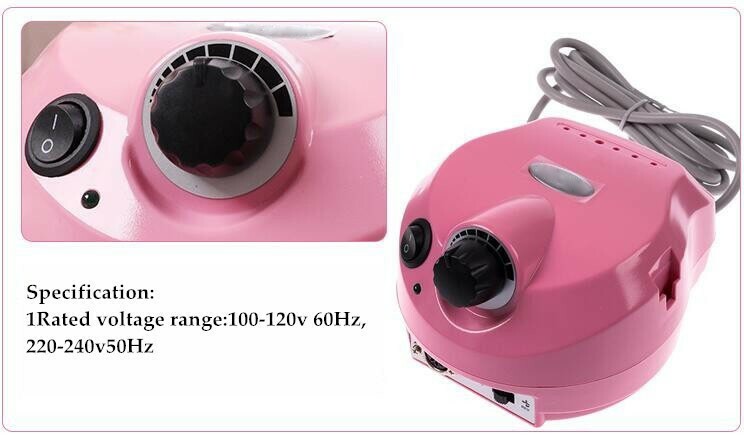 Adjust the speed controller to increase the speed. 6. Switch to "FOOT" if you choose to use foot push, the speed will be increased as you increase foot pushing force. 7. If the indicating light isn't on during working, please check the fuse and change it if it's broken. 8. Make sure the powder is off if polisher not used for a long period. 1. During the nail work, keep dust out of eyes and lungs by using protective eyewear or dust mask. 2. 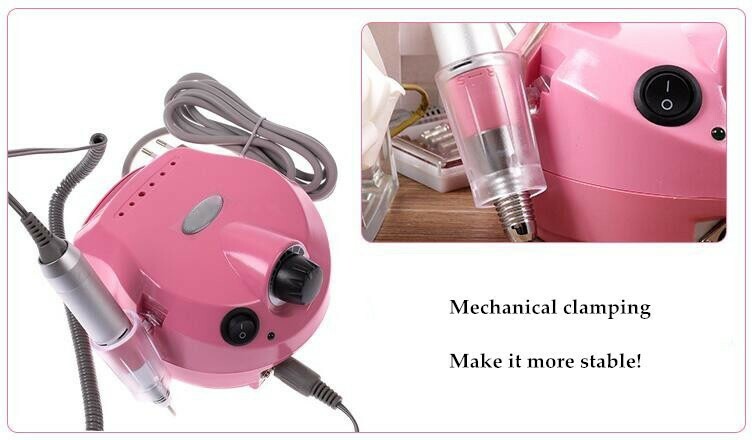 Do not change the turning direction too frequently; otherwise it will shorten the life of the grinding head. 3. Do not touch the bit after use for it’s too hot to be touched by bare hands. 5. Move the Speed control to the minimum before changing forward/backward direction or before turn off the machine. 6. Always unplug it after use. When the machine is not in use, all tools must be stored in a dry location and keep out of reach of children. 7. Keep the machine out of water for it is not waterproof. 1.Goods is sent by DHL/TNT normally. 2.We can help to send by air or br sea. 3.Delivery time is in 3 - 7 days depend on different quantity. 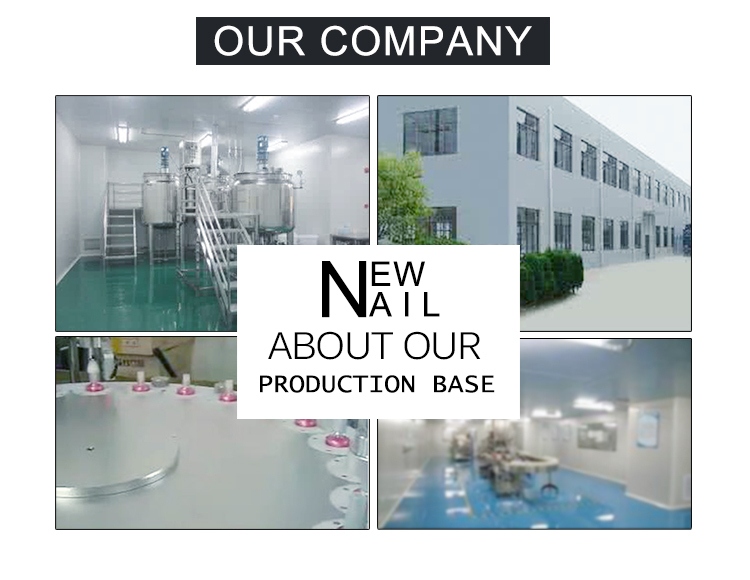 Guangzhou Newnail Cosmetics Co., Ltd was founded in 2007,which is located in Guangzhou. 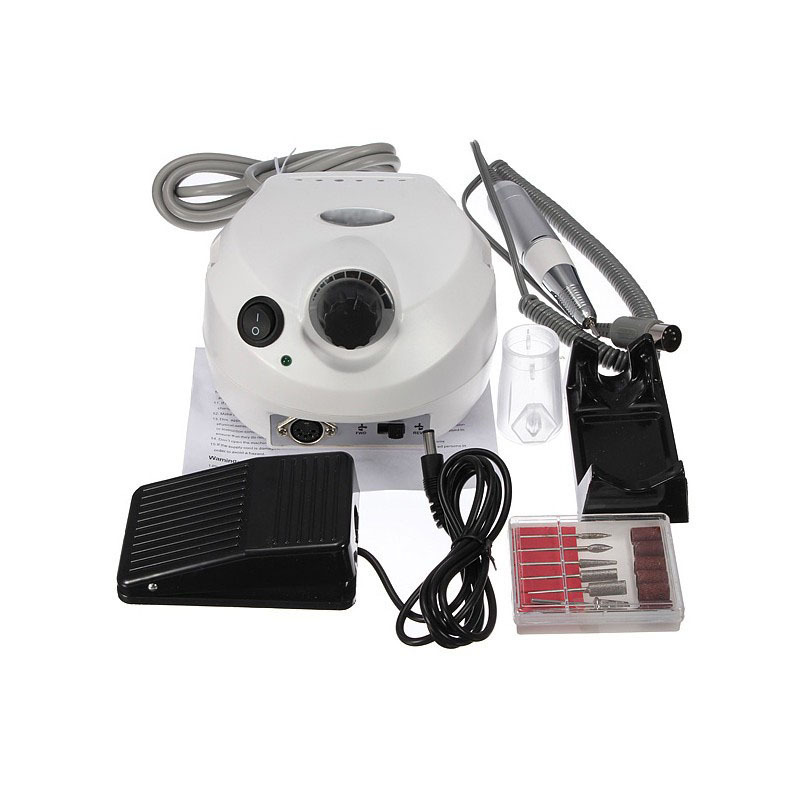 We are committed to create the best UV/LED gel polish, UV nail gel, LED/UV soak off nail gel, led lamp. 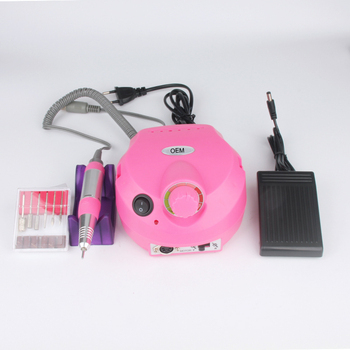 We are the creator of the UV/LED gel polish in China. In Spring 2010, Newnail created the one step gel polish ,and published it getting the good reflection. 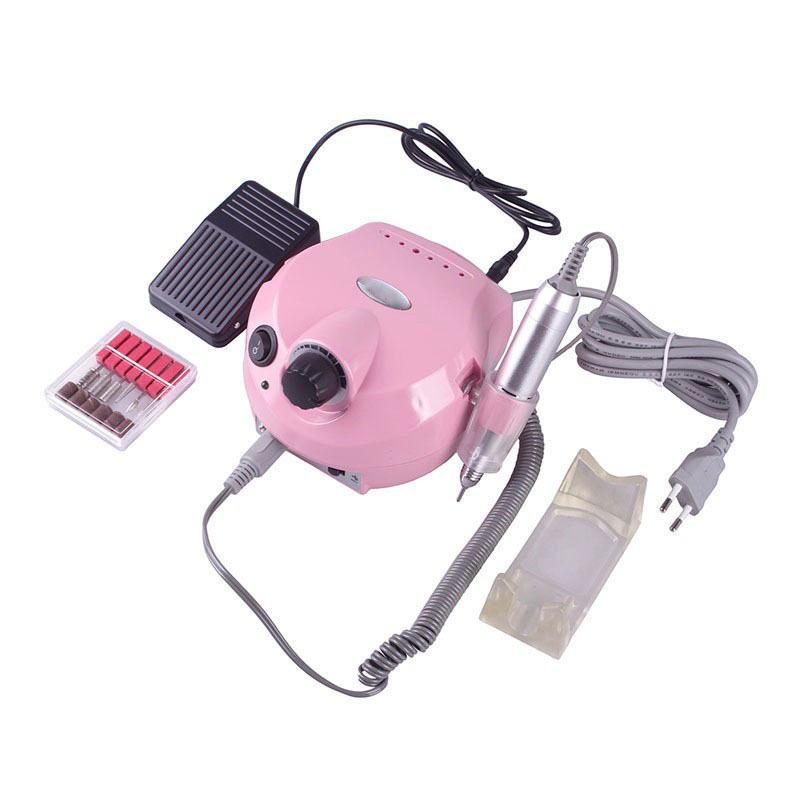 In August 2010, Newnail created the 3 steps gel polish, and published it popular all the worldwide. Our products have the MSDS from intertek test center, SGS certificate, EU newest standards, MEHQ FREE, HQ FREE, and Formaldehyde FREE. 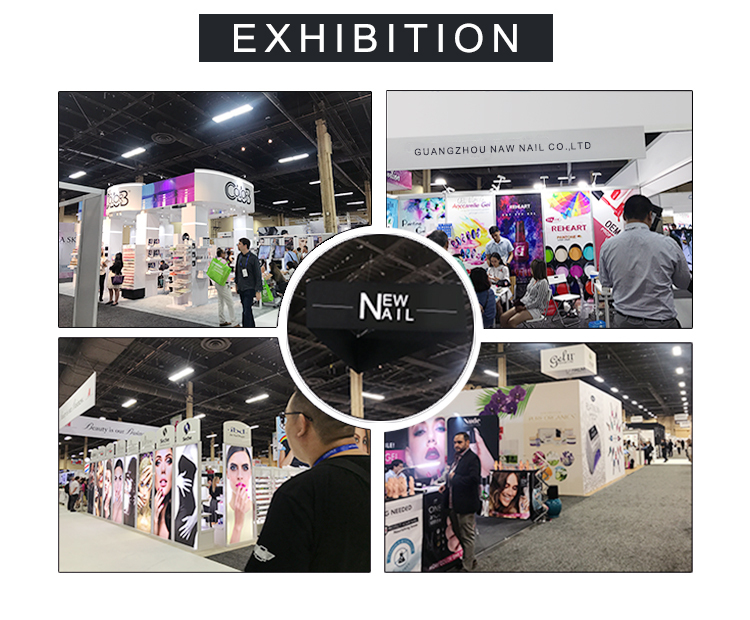 Now we have distributors in some countries,and we attend beauty expo exhibitions abroad around the year. 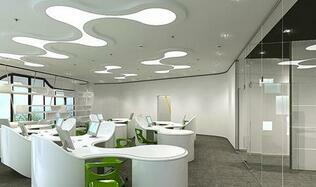 Welcome to join us!! Dear friends. 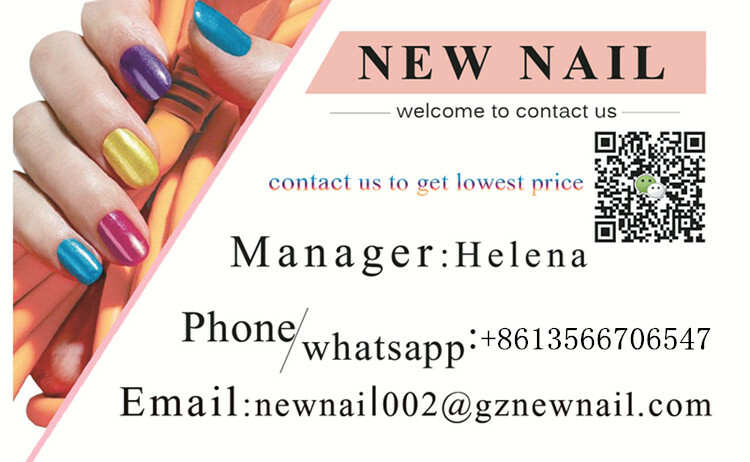 The supplier is ranked number 5 by responses data in Nail Supplies.